What can we do to Improve Neurodevelopment Outcomes for our Patients? Research shows that children who need cardiac surgery during the first year of life are at higher risk for developmental, learning, and/or behavioral concerns later in life. Continued evaluation for these children is highly recommended. Early identification of and intervention for developmental delays in children with congenital heart disorders is essential. Dr. Jennifer Romano discusses how children’s hospitals can better meet the developmental needs of CHD families. How do we communicate with pediatric patients and their families about difficult topics related to their care? A pediatric psychologist discusses best practices in patient and family centered communication. 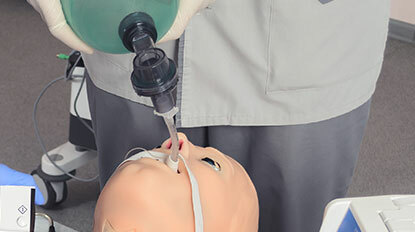 Learn about the evolution of extracorporeal membrane oxygenation (ECMO) and emerging technologies using ECMO to revolutionize heart and lung failure care, organ preservation and care for extremely premature infants.